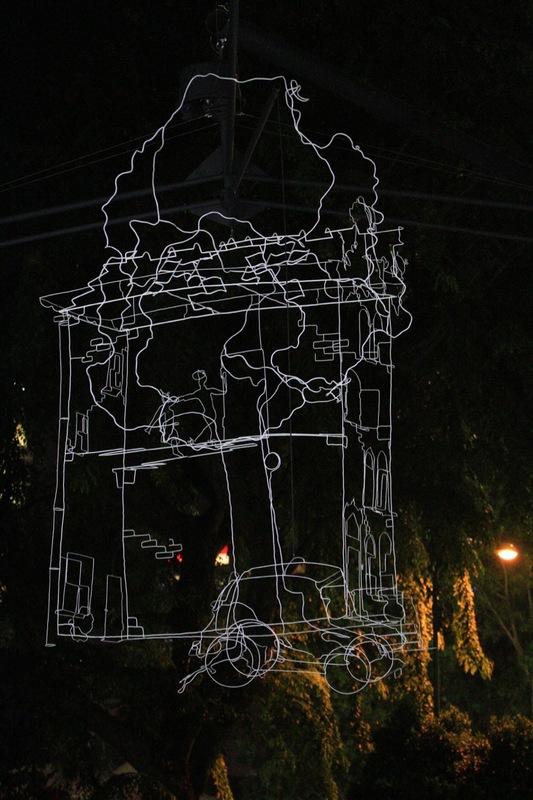 It all started in the year 2008, a humble beginning of an awesome night festival event in Singapore. 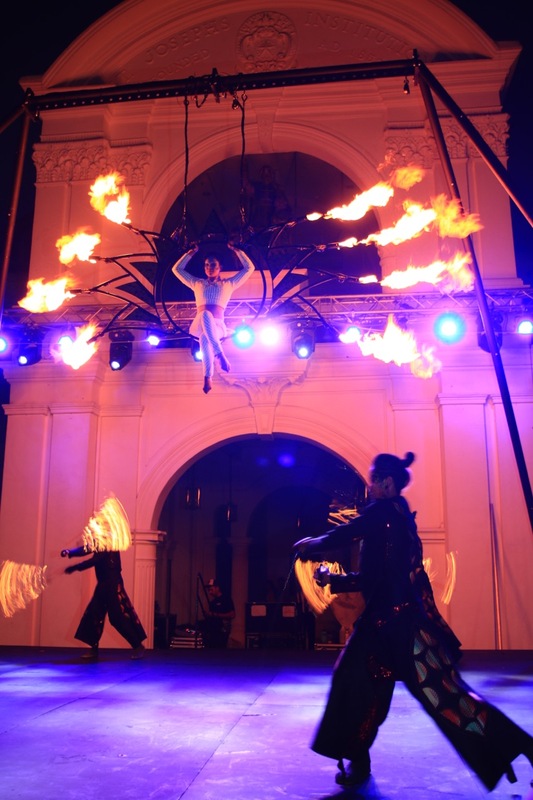 The Singapore Night Festival grew and expanded over the past seven years and in the year 2015, let’s all welcome the eight edition of Singapore Night Festival to the Bras Basah.Bugis precinct. 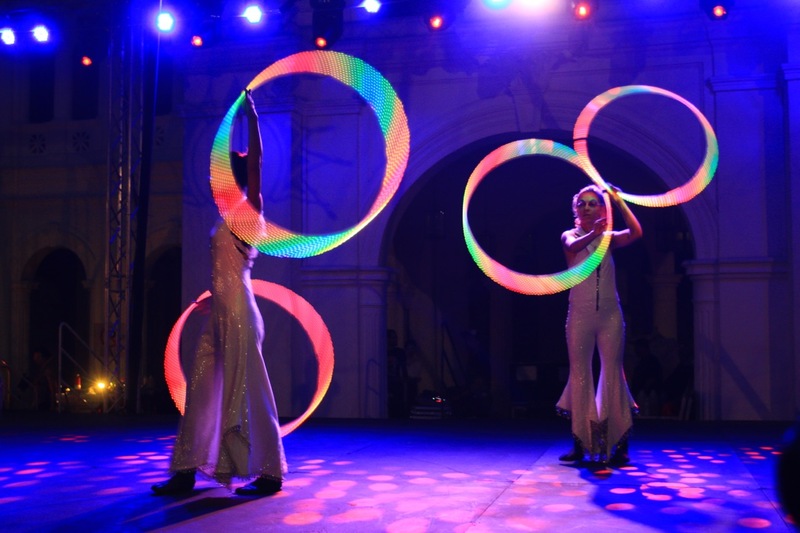 The Singapore Night Festival 2015 returns to light up our cityscape with another awesome line up of acts, performances and light art installations. 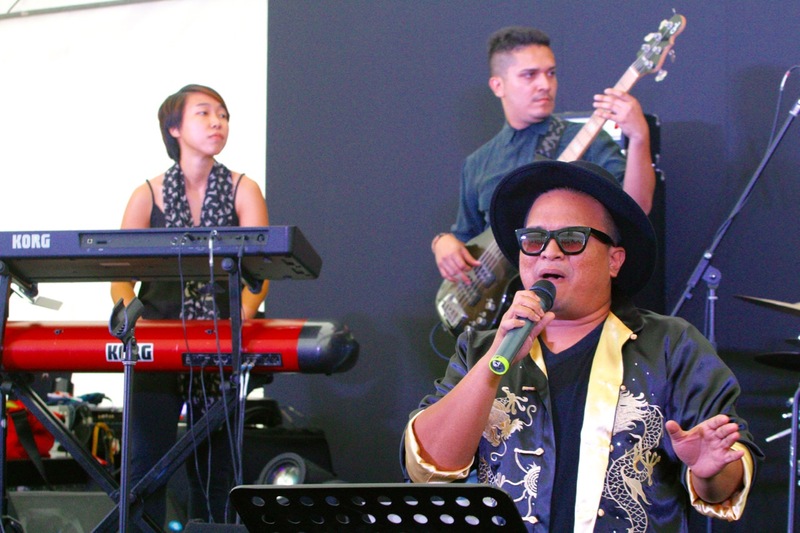 In conjunction with Singapore’s Golden Jubilee, the theme for Singapore Night Festival 2015 is “Glitz and Glamour”. 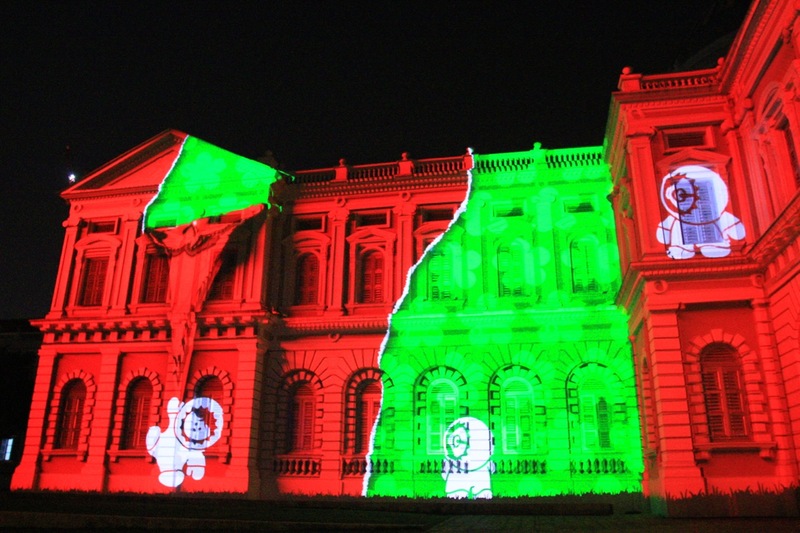 Till date, I have attended all the seven editions of Singapore Night Festival since her birth in 2008! 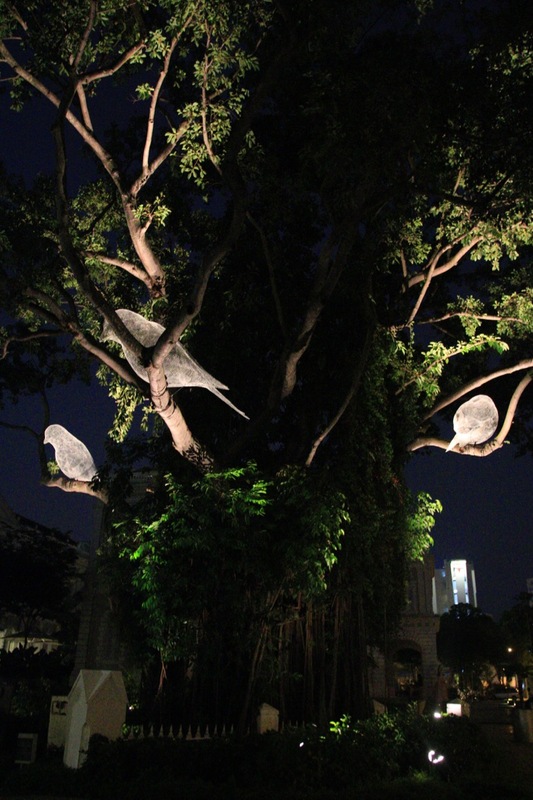 Let me share with you a sneak preview of Singapore Night Festival 2015 and some of the artists/artworks/performances participating in Singapore Night Festival 2015! 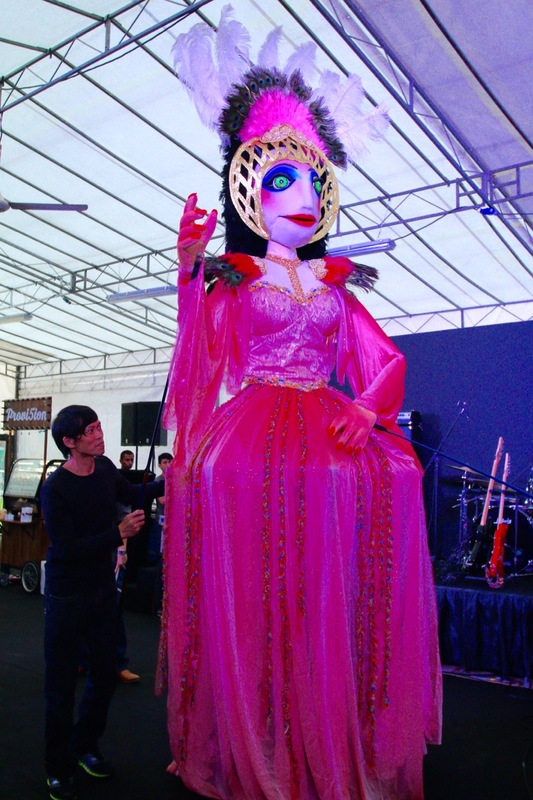 There are many events, performances, activities and also delicious food at Singapore Night Festival 2015. 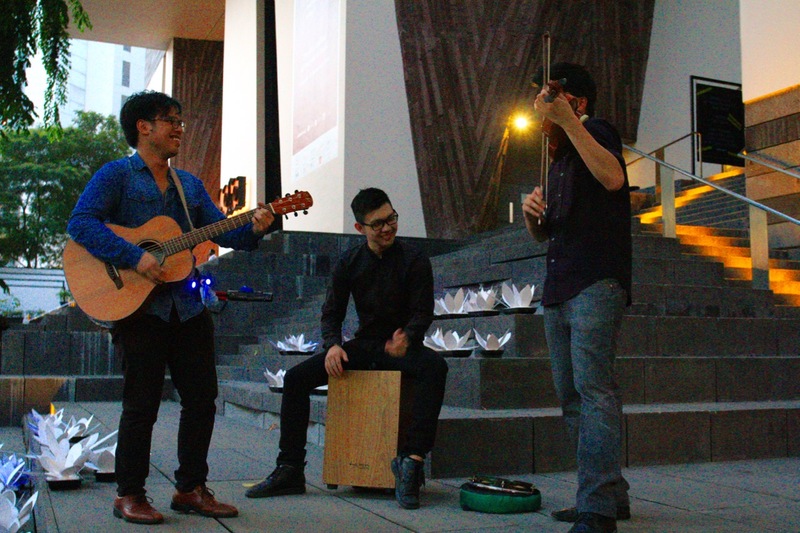 Remember to bookmark their website www.nightfest.sg for information, details, updates and the all important festival map and events schedule for you to soak into the fun, interesting and exciting Singapore Night Festival 2015, located in the heart of Bras Basah.Bugis precinct. There is something for everybody, tell your friends and come on down to the Night Festival! 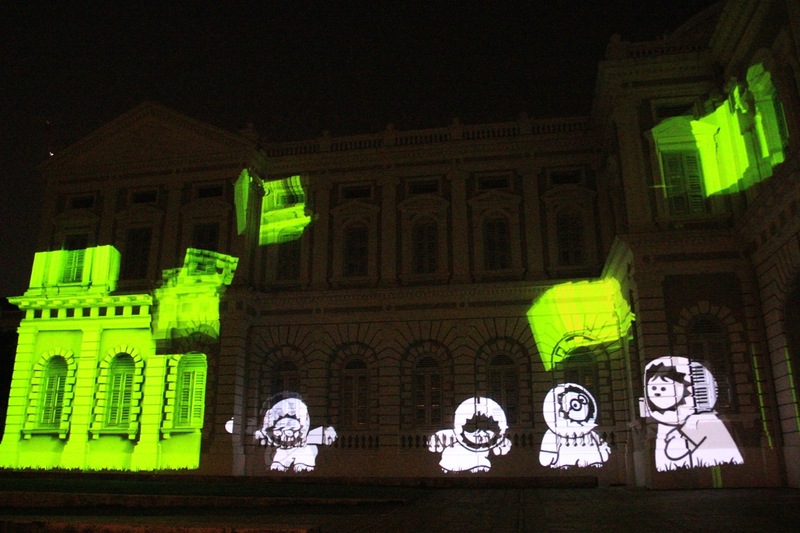 For the first weekend of Singapore Night Festival 2015 (21st and 22nd August 2015), there is a very cute and fun looking light art installation under Night Lights, they can be found at the façade of the National Museum of Singapore. 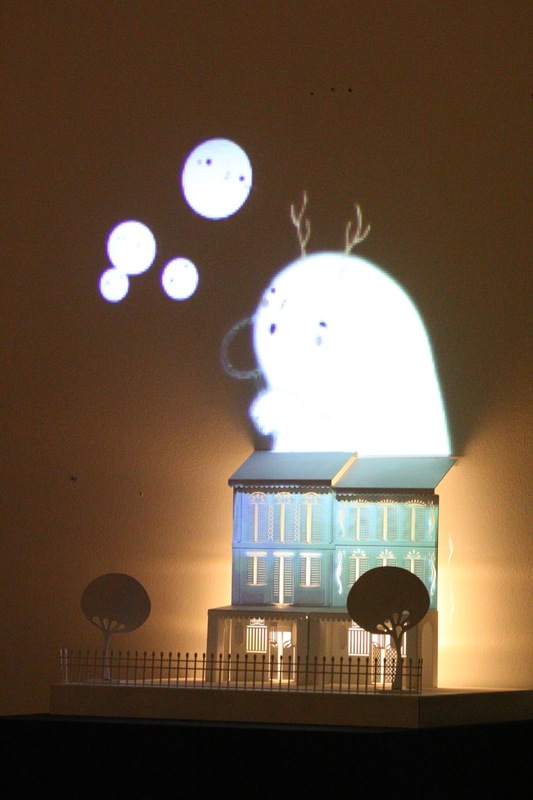 The world’s smallest and beloved Inuits – Anoo and Nooki, are going to run amok all over the façade the National Museum of Singapore, dancing and singing along with their tunes and actions, enthralling the crowds! 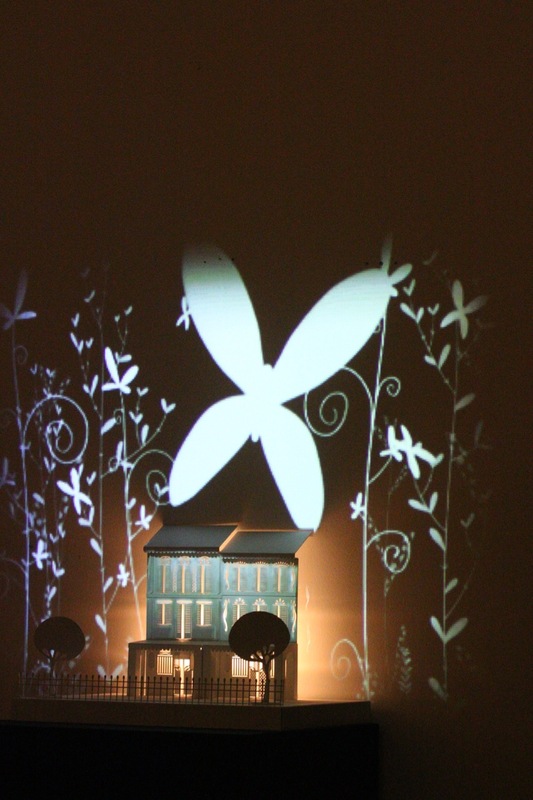 You cannot miss this awesome light art installation, it’s great for the family and the kids will love it! 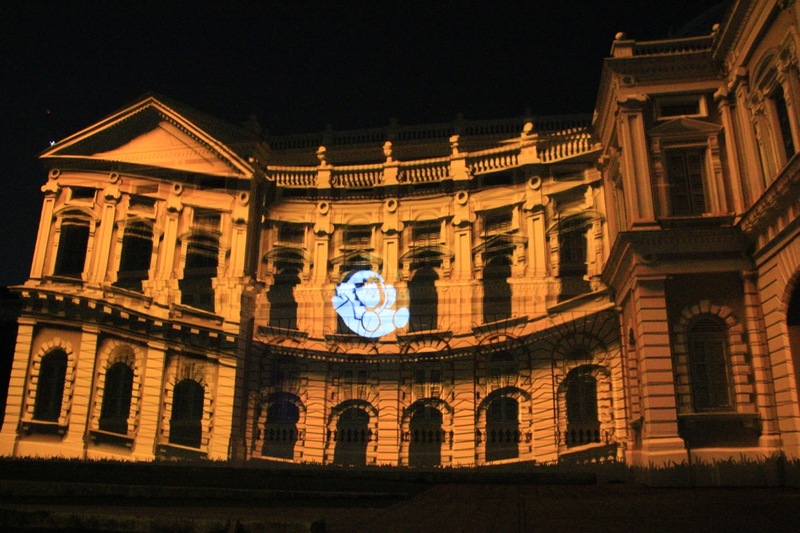 This is a specially created façade projection by French graphic designers David Passegand and Moetu Batlle for the Singapore Night Festival 2015 and Singapore’s Golden Jubilee. 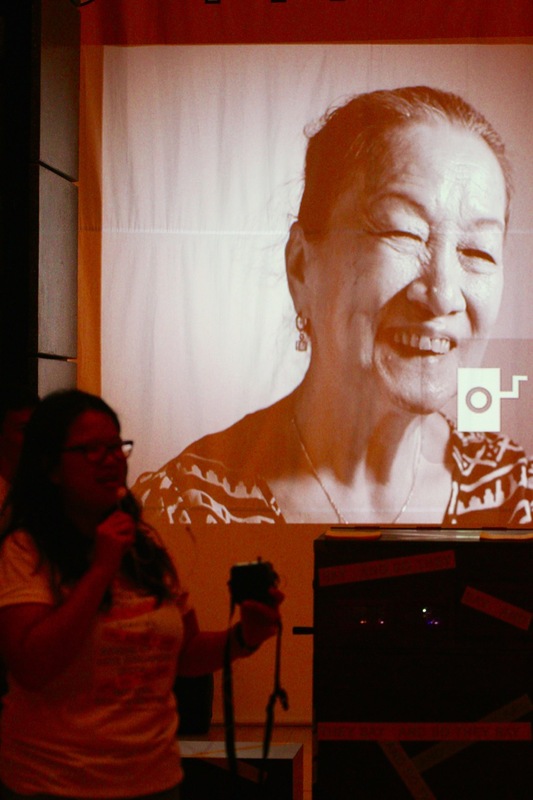 The eight edition of Singapore Night Festival is going to be another exciting and fun Night Festival, I am looking forward to attend, watch, enjoy, photograph, document, write stories and share Singapore Night Festival 2015! 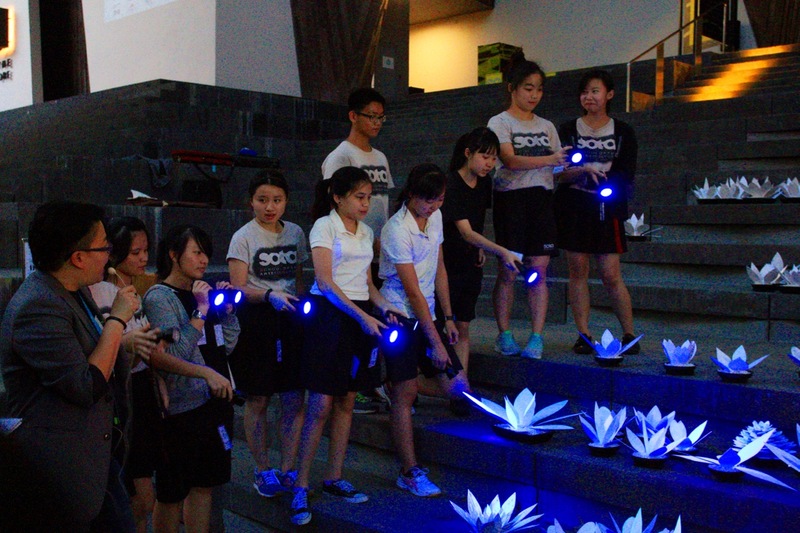 I would like to thank National Heritage Board for the invitation to the media preview of Singapore Night Festival 2015!